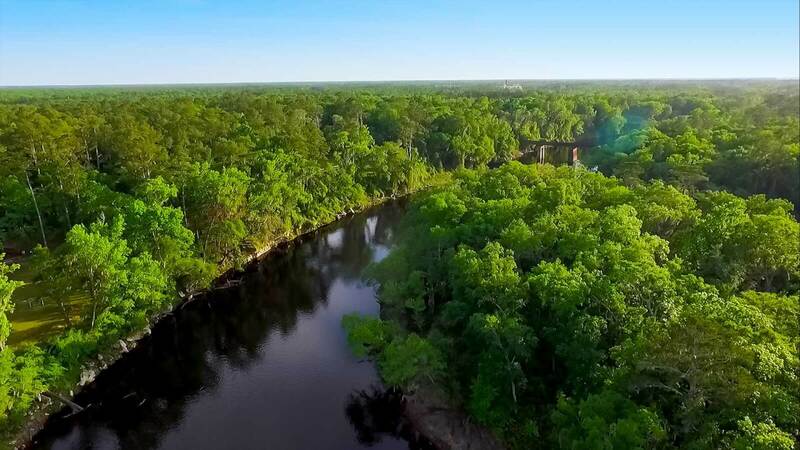 Originating in the Okefenokee Swamp in southern Georgia and winding some 235 miles southwest to the Gulf of Mexico, the great Suwannee River borders our county on 3 different sides. This tea-colored watery highway has provided for its surrounding communities dating back to the first millenium. It is the home of countless species of fish, birds and other wildlife and contains some of the most magnificent fresh water springs, camping and underwater cave networks anywhere. 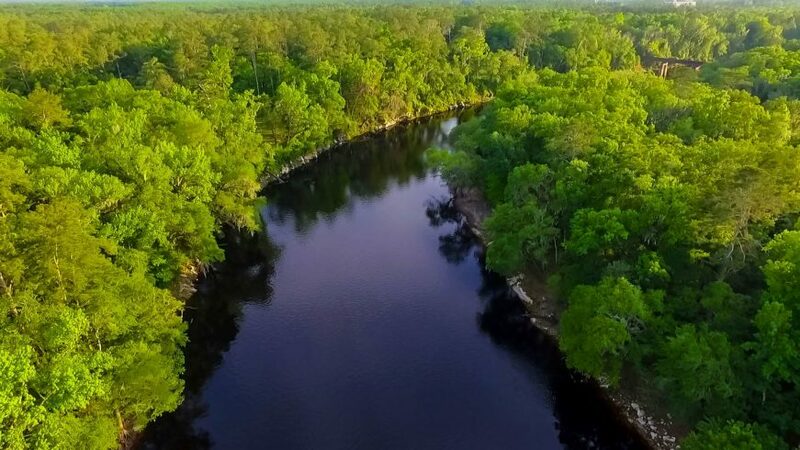 Of course, this mighty river was also the inspiration for the song “Old Folks At Home,” the official song of the State of Florida. 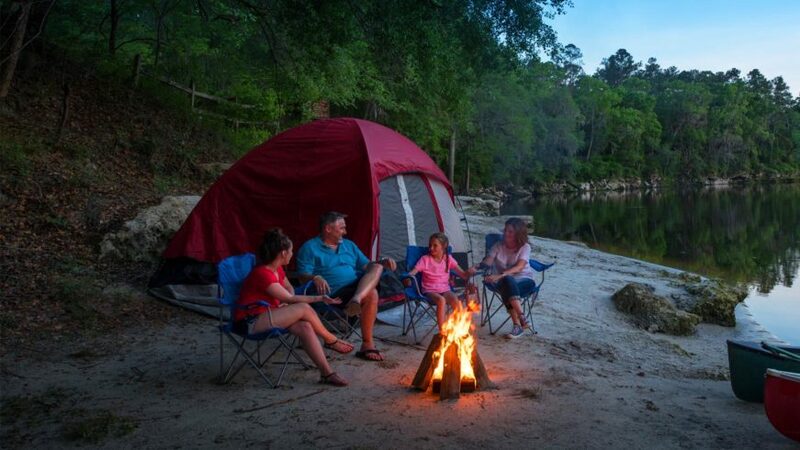 If you’ve got a bad case of ‘spring fever’, the plethora of options to dip your toes into across Suwannee County should do for a potent cure. 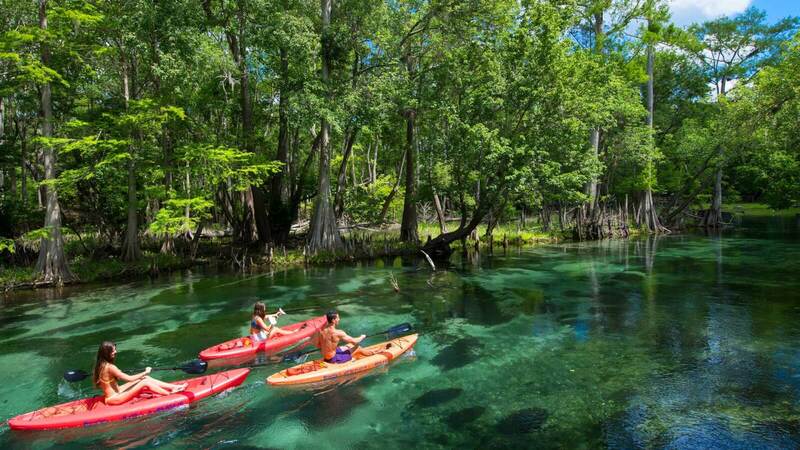 Crystal blue, breathtakingly beautiful and plentiful, the natural springs found along our legendary river attract adventure seekers, professional divers and folks like you every year for an experience that is quintessential Florida. These aren’t the type of caves with primitive drawings on the walls left behind by some extinct civilization but they are no less mesmerizing. 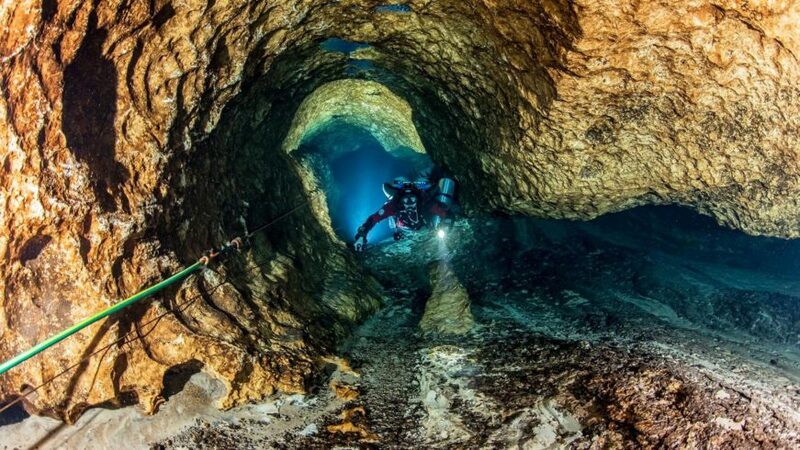 You see, these caves are underwater and they are everywhere here in Suwannee County beneath the translucent waters of the hundreds of fresh water springs in the area. 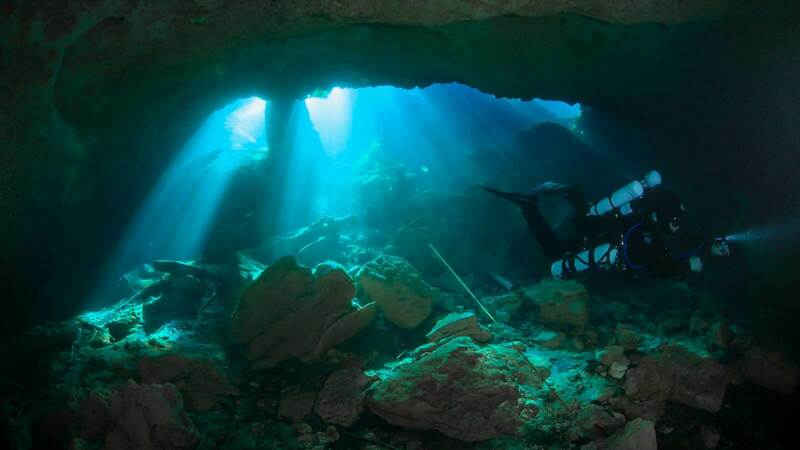 With a year round median temperature of 72 degrees fahrenheit, diving conditions are always favorable. The degree of difficulty ranges widely from dive spot to dive spot so make sure to check what restrictions there me be before planning your trip. The placid rustling of leaves as a welcome breeze brushes over a forest of live oaks. A shooting star streaking across a twinkling sky as the embers of a bonfire crackle in the distance. 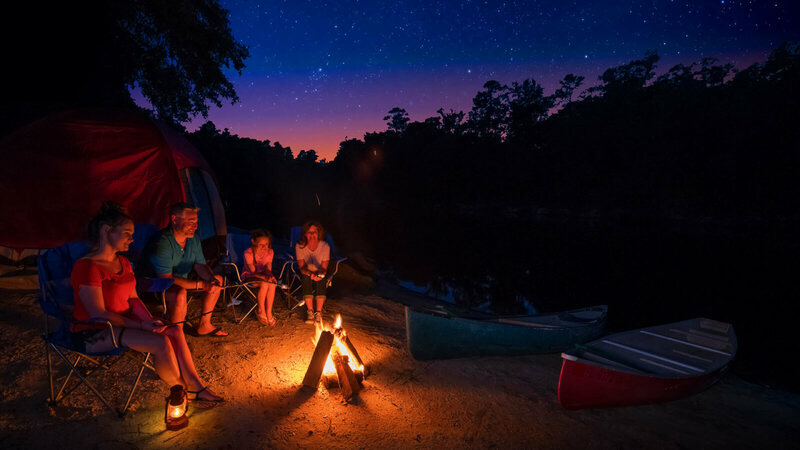 Camping is the ultimate way of communing with nature and the camping here in Suwannee County is nothing short of stellar. 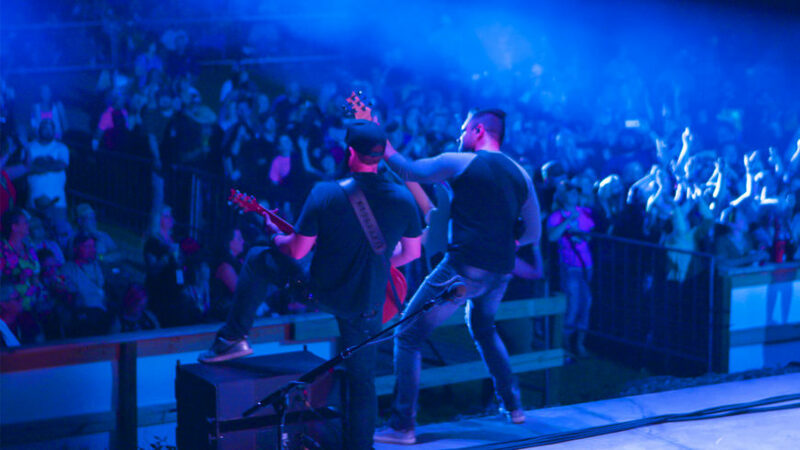 Our campgrounds are perfect for those that really want a stripped-down, no frills experience to those that prefer some of the creature comforts of home like an RV with running water, electricity and a wireless internet connection. 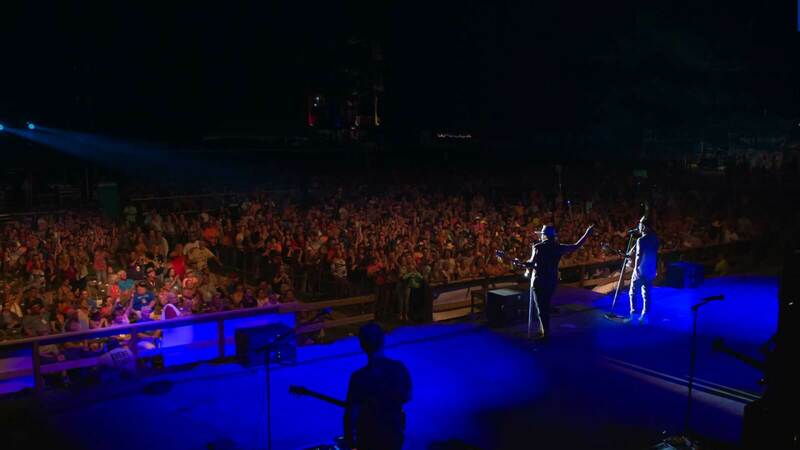 If there was one place that embodied the rustic, down-to-earth appeal of Suwannee County, The Spirit of Suwannee Music Park & Campground would fit the bill. Where else can you blister up some hot dogs on an open flame while listening to a KISS tribute band? The calendar is loaded with a treasure trove of rotating musical artists from the worlds of country, bluegrass, rock, folk and just about any kind of music you can play through an amplifier all year long.The park’s marquee event, however, is the Wanee Music Festival, where huge national touring acts and smaller independent bands turn Suwannee into a mini Woodstock for 3 days every spring. Select the township of your choice to discover things to do and points of interest that are available there. Happy exploring! The good, better and best things to get involved with going down in this part of the Sunshine State! Live vicariously through our eye-popping collection of incredible pics on our Instagram Page! 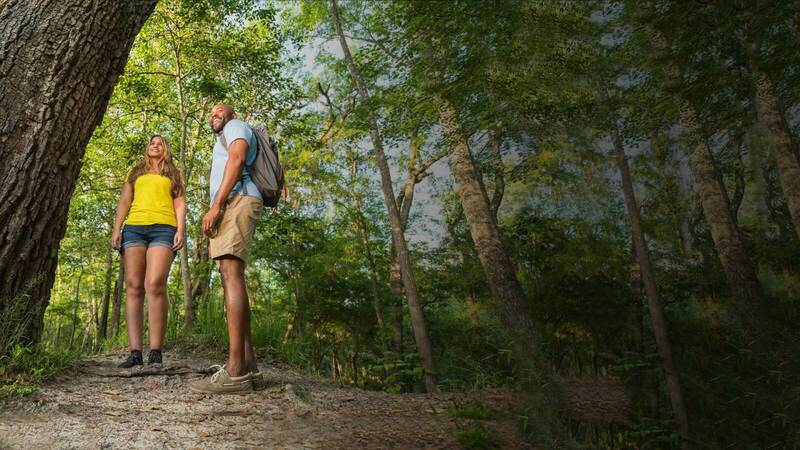 Share your photos with us using #VisitSuwannee and you could be featured on our page!